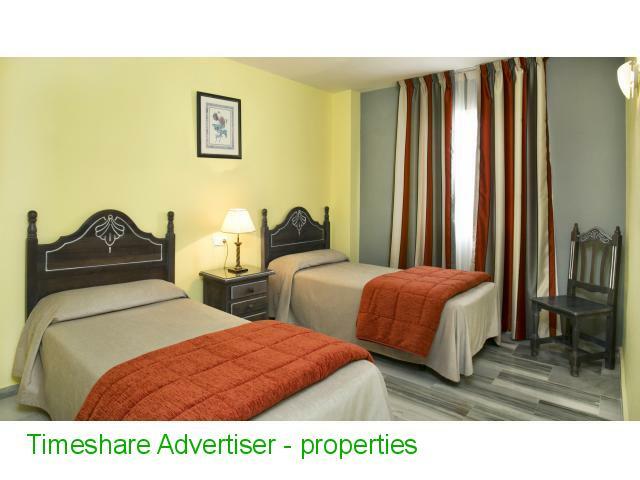 Located a 15-minute walk from Calahonda Beach, Campanario de Calahonda offers an outdoor pool, hot tub and gym. 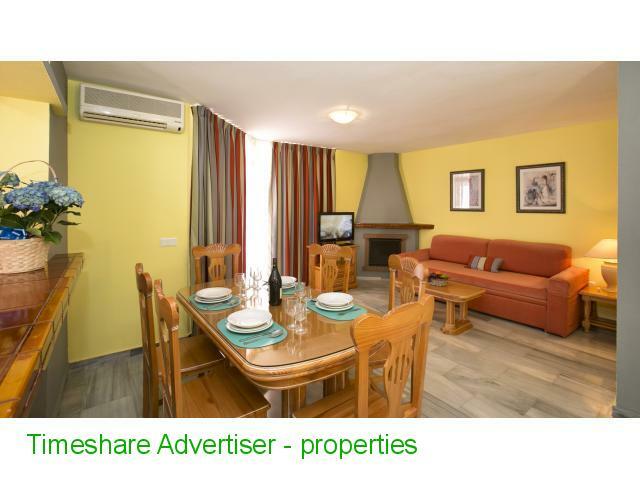 These apartments have a 24-hour reception, as well as a café with a terrace. 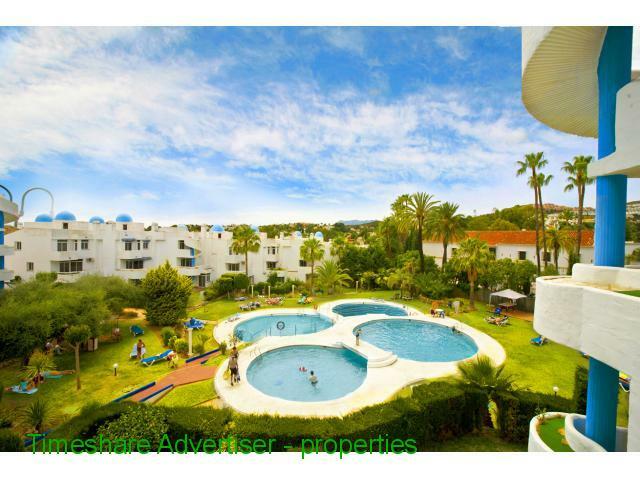 All the Campanario de Calahonda apartments have air conditioning, a private balcony and satellite TV. 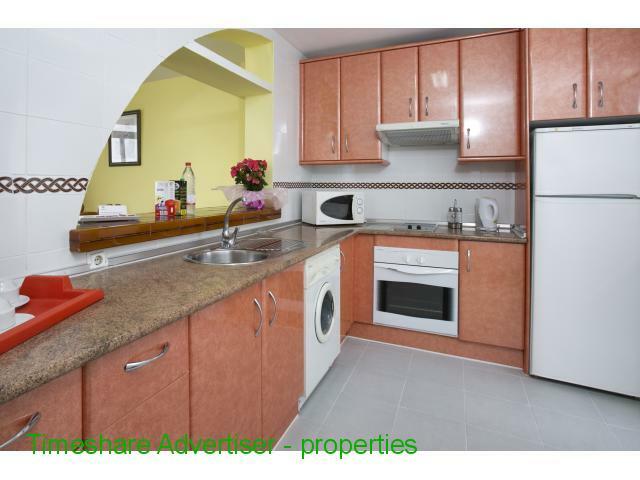 There is a kitchen equipped with a microwave, fridge and washing machine. 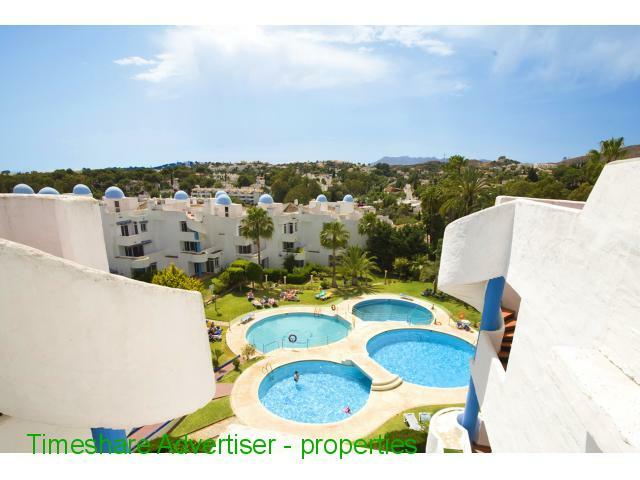 The complex is located on the coast of Mijas, between Marbella and Fuengirola. 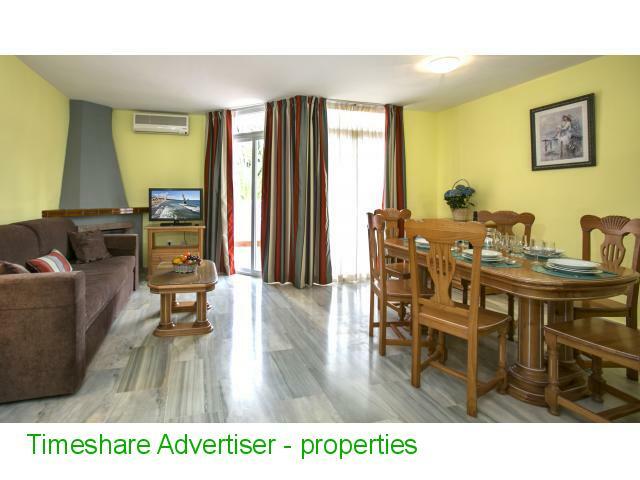 The supermarkets, bars and restaurants of Sitio de Calahonda are a 5-minute walk away. 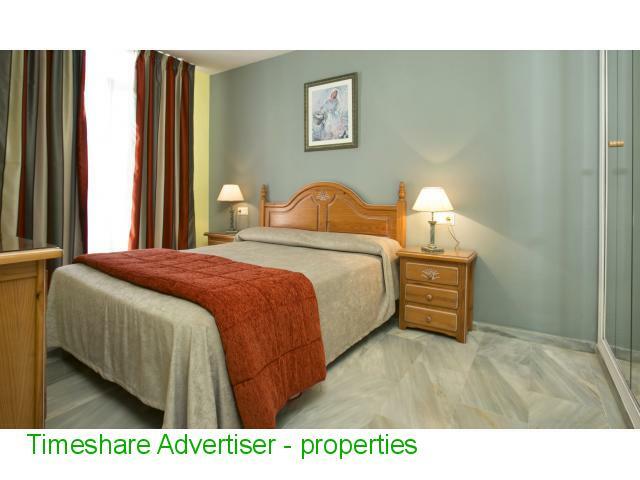 Cabopino Port is 1 km away, while La Siesta Golf Club is less than 3 km away. Week 32 in apartment with capacity for 4/6 people (2 rooms) and week 33 in apartment with capacity for 6/8 people (3 rooms), with air conditioning, plasma TV, fully equipped kitchen with washing machine, microwave and refrigerator, daily cleaning, change of towels and sheets in the middle of the week, they take out the garbage, covered garage (not free, 8 euros per day), 5 minutes walk from supermarkets, restaurants and bars.